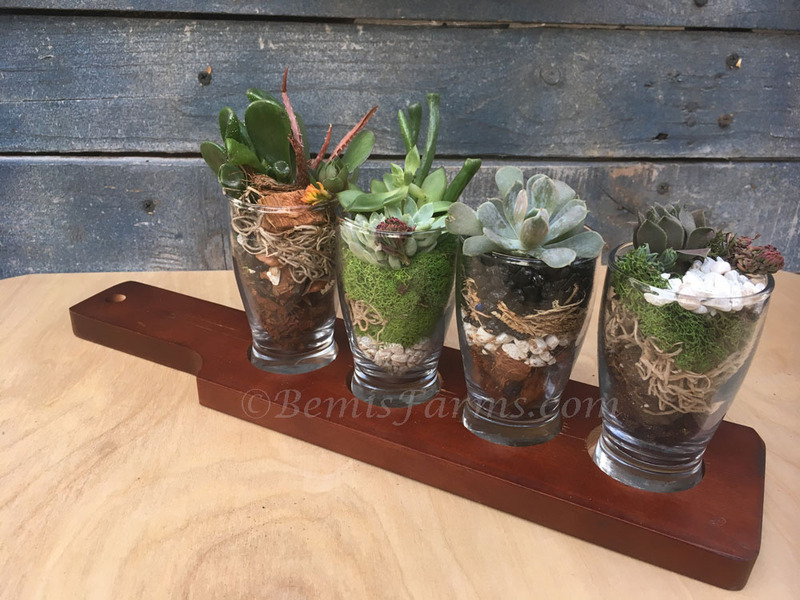 This Workshop being held at Deja Brew 510 Boston Turnpike Rd Shrewsbury, MA How different is this!Do you like succulents? Do you like to have some fun? Then come and create this unique piece complete with ~ Succulent Tasting Flight board, glasses and plants. Beer samples and a $20 off Deja coupon !